Amanda Lumpkin is a Licensed Professional Counselor. She received her Undergraduate Degree in Psychology at Truman State University and her Masters of Education degree at The University of Missouri- St. Louis in Clinical Mental Health Counseling with an emphasis on marriage and family counseling and substance abuse counseling. Amanda loves helping people to live happier and better lives and has been working to help individuals struggling with mental health and substance abuse problems in both inpatient and outpatient settings since 2009. Amanda enjoys assisting individuals to overcome struggles in their life and help them to achieve wellness in every aspect of their life. 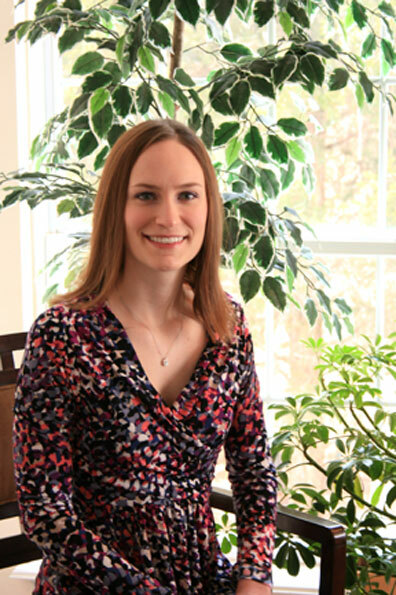 Her therapy practice includes working with individuals, couples and families. Amanda’s expertise lies within but is not limited to helping people to manage struggles with depression, anxiety, bipolar, substance use issues, co-occurring disorders and relationship issues. Amanda believes in helping people grow in all aspects of life including physical, mental, spiritual and emotional dimensions. She helps others to achieve wellness through techniques based on Cognitive Behavioral Therapy, Motivational Interviewing and the work based off John Gottman. In her free time, Amanda loves spending time with family and friends. She also loves cooking, working out, spending time outdoors and singing in the local community choir. She is passionate about living a balanced lifestyle and using healthy coping skills to maintain overall wellness and loves helping others to learn and practice these skills.